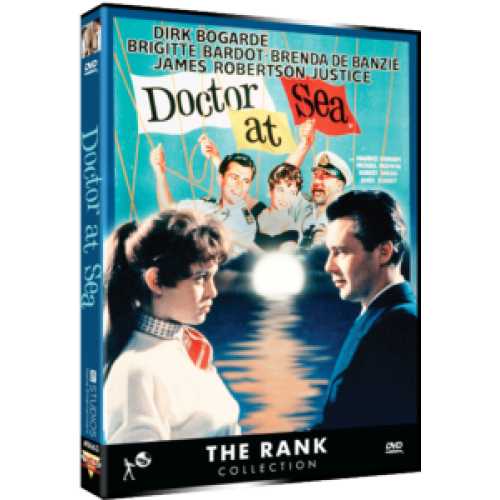 Dirk Bogarde plays Simon Sparrow, who is bored with practicing medicine on dry land and sets off for the sea. 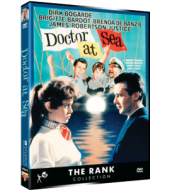 Aboard a steamship he encounters various eccentric characters whilst getting himself into his usual scrapes, and blundering his way through a series of comedy moments. Love interest comes in the delectable form of Brigitte Bardot, in her first role for British audiences.